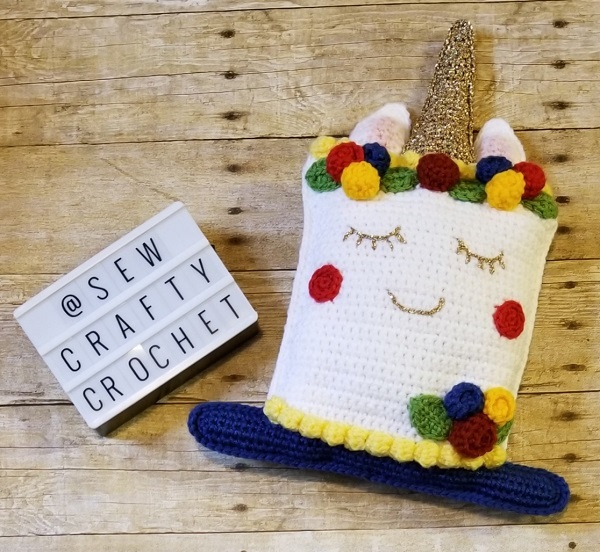 A couple days ago I was browsing through Instagram, and I saw a cute new creation by @3amgracedesigns. It was a Unicorn Cake Kawaii Cuddler, and I knew I wanted to make one for my daughter. 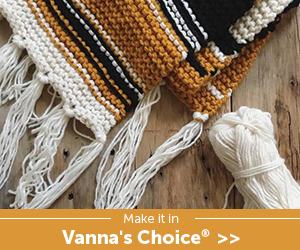 I decided that this would be the perfect Crafty Destash Challenge project, so I searched through all my yarn for the perfect colors for this project. My daughter has a Wonder Woman themed room, so I decided to go with those colors (red, blue, yellow/gold, and white). 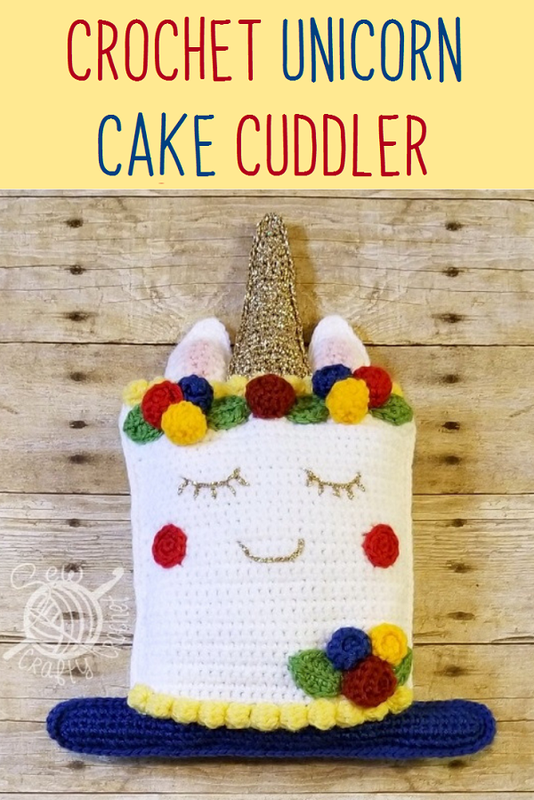 For this project, I followed the Unicorn Cake Kawaii Cuddler pattern by 3amgracedesigns. 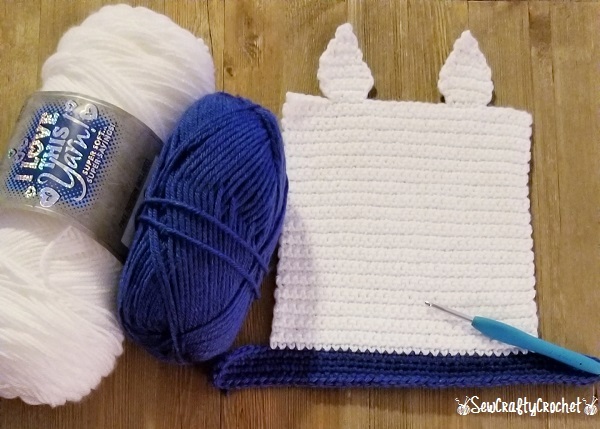 I decided to make the body of the cuddler white (I Love This Yarn White) and the plate blue (Vanna's Choice Colonial Blue ). After making the front and back pieces, I added the unicorn horn. And I got hungry, so I had a yummy Southwestern salad! 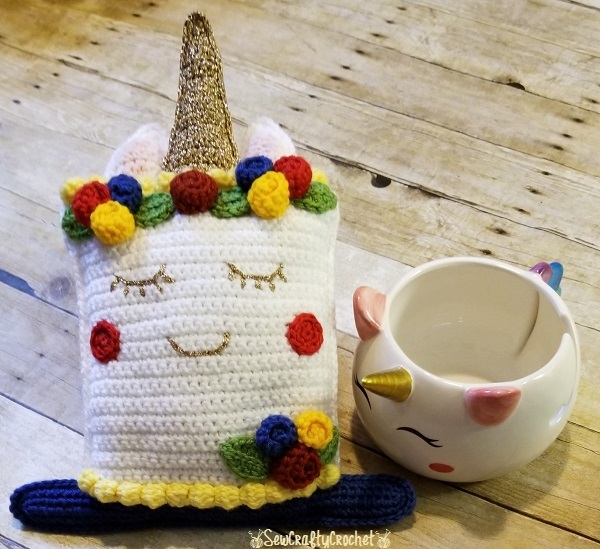 I later realized that I missed a few rows for the horn because I didn't pay close attention to the pattern, so pay attention to the pattern! I did correct the horn. 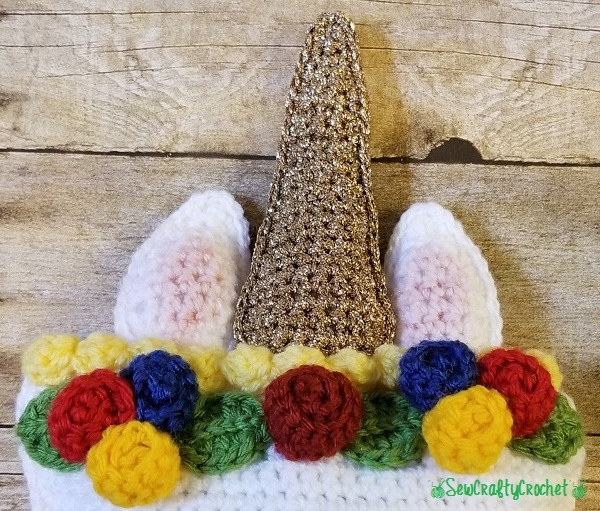 I used a metallic gold yarn for the horn. 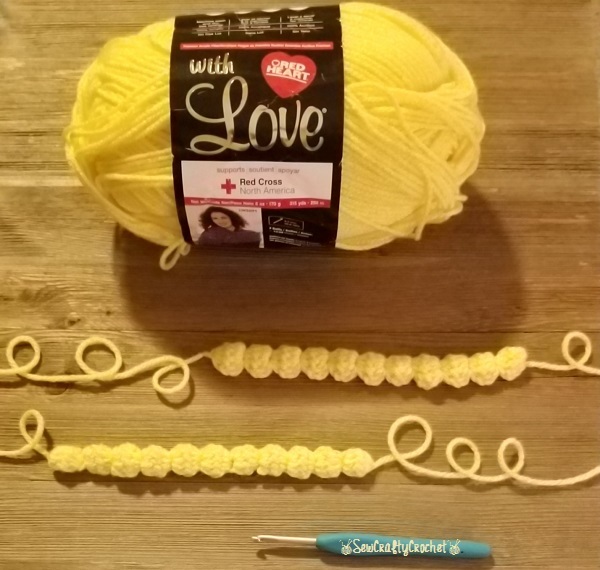 Next, I crocheted the icing with Red Heart With Love Daffodil yarn. I attached the yellow icing. 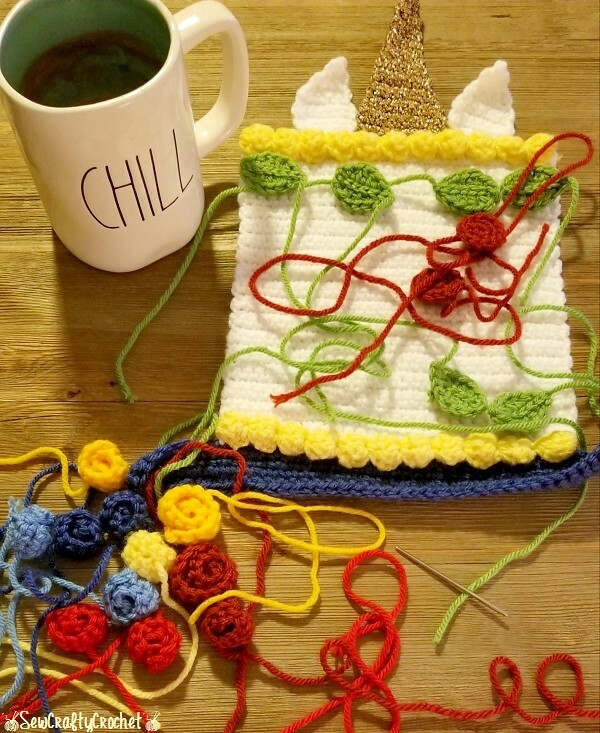 Then I crocheted the leaves and roses using Vanna's Choice Fern , Vanna's Choice Brick , Vanna's Choice Scarlet , Vanna's Choice Colonial Blue , and Loops and Threads Impeccable Sunny Day . 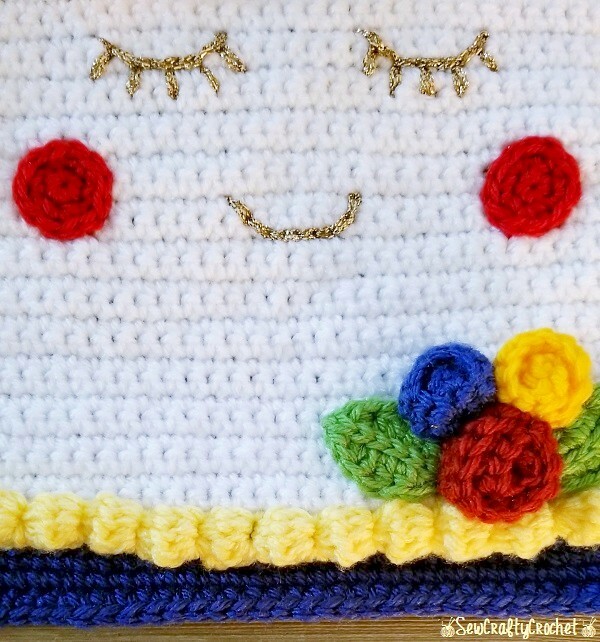 I used the metallic gold yarn to create the eyes and smile. 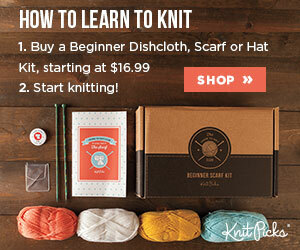 I sewed the front and back pieces together with a yarn needle and stuffed it with Poly-Fil . It only took me two days to complete this cuddler. 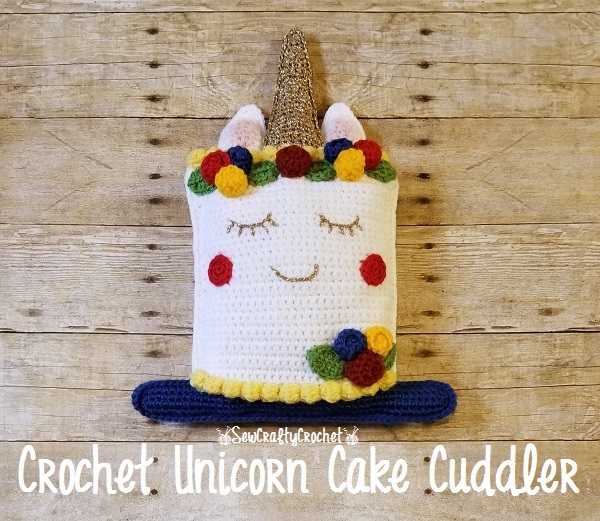 The pattern can be found here ⇢Unicorn Cake Kawaii Cuddler. I plan on making another soon! 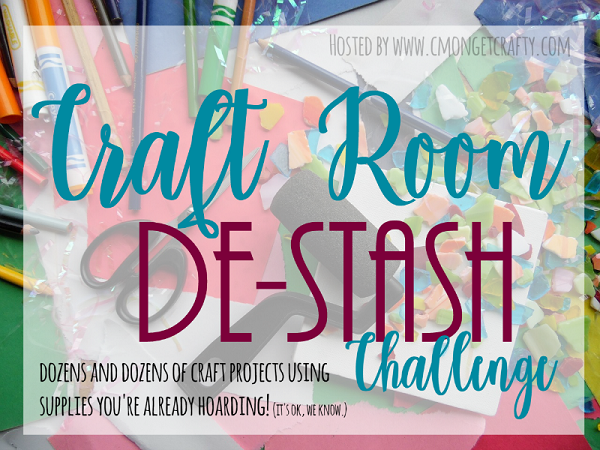 Every month a group of bloggers are challenged by C'mon Get Crafty to create a new craft or project from their own stash of goodies! Everyone is allowed a $10 allowance for necessities to complete their project (i.e. 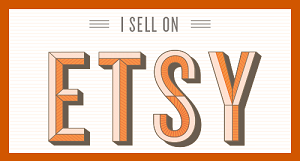 paint brushes, glue, etc), but the bulk of it must be created from their own stash of goodies. This is the sweetest cuddler ever! Your creativity never ceases to amaze me! So kawaii! 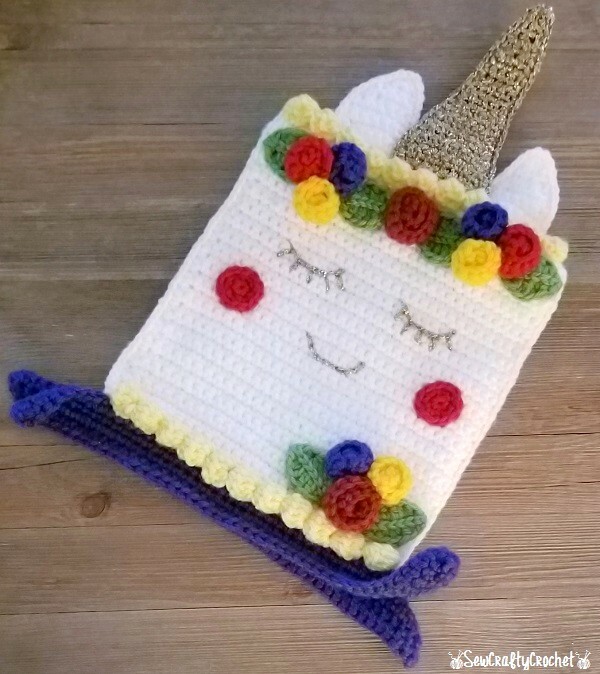 Would make a super gift to any unicorn lover. I have to be honest - I don't know what a cake cuddler is??!! But it sure it cute! Adorable. You are so creative. Love the rosettes. So adorable. You are very talented. 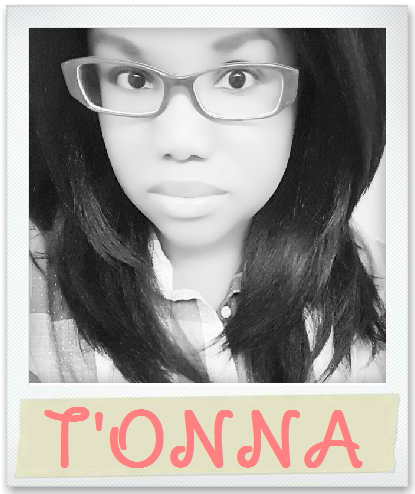 Another adorable project, T'onna. 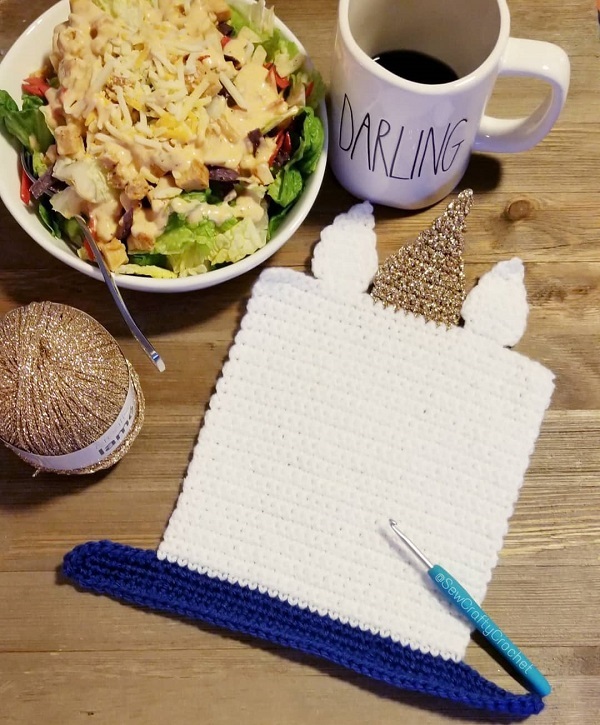 Your children must absolutely love how creative you are that you can make such cute items for them. Oh my word, that is adorable! Your daughter knows how lucky she is to have such a talented mum right? Is it bad that I want a wonder woman bedroom to, now? This is beyond adorable, not to piggyback on the effusive compliments above! I wish I had your creativity and talents! Pinned!